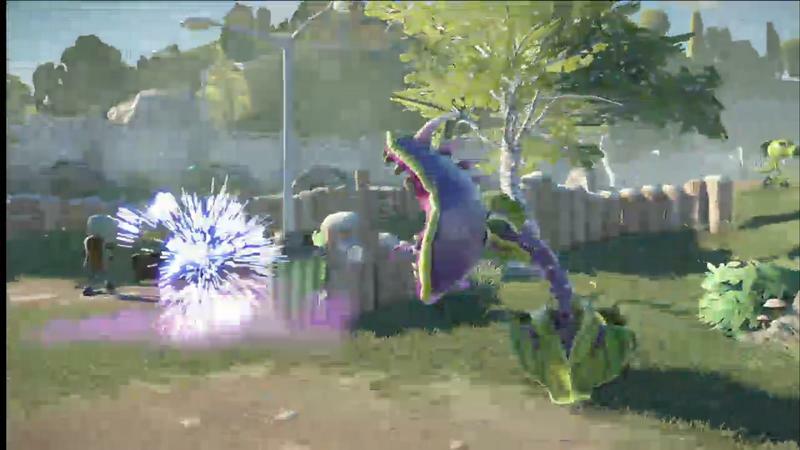 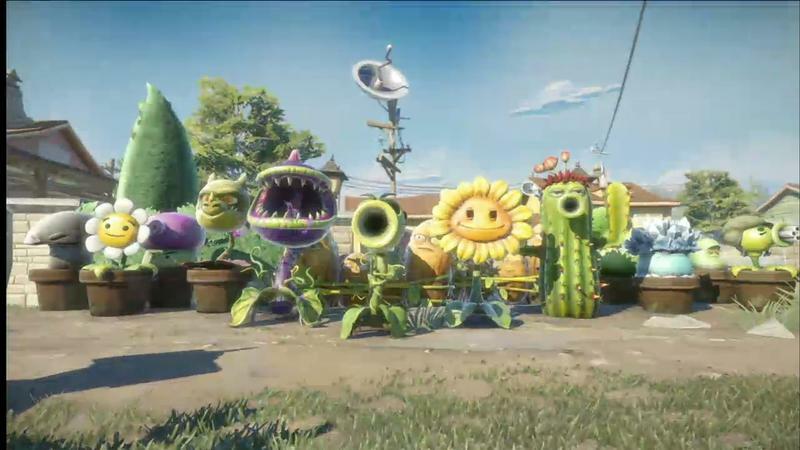 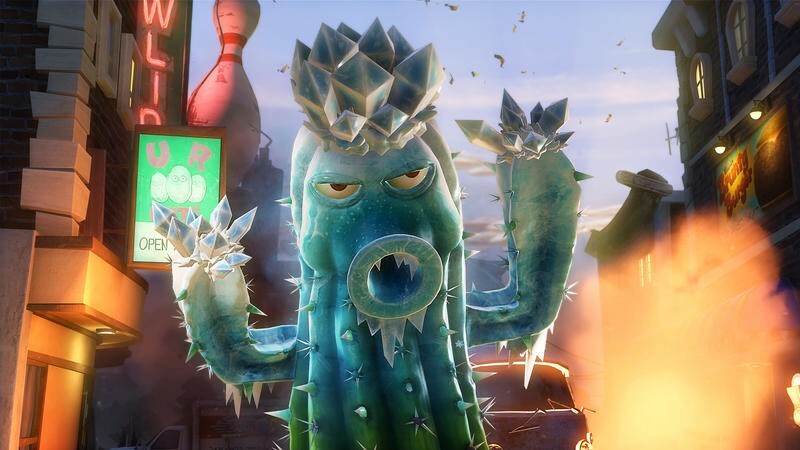 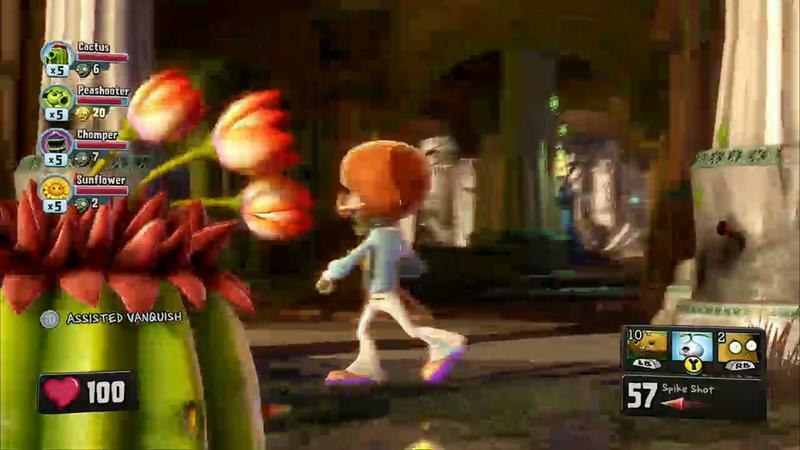 PopCap Games has dropped a brand new, five minute long gameplay video of the supremely silly Plants vs. Zombies: Garden Warfare in action today. 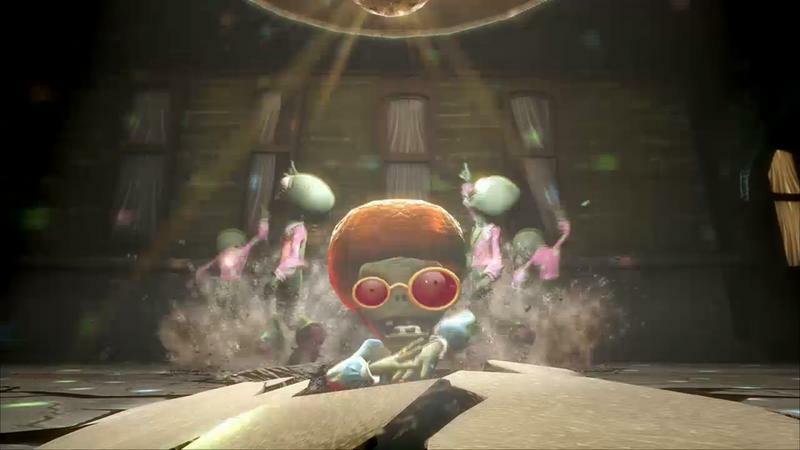 Take a few minutes and enjoy the madness, friends. 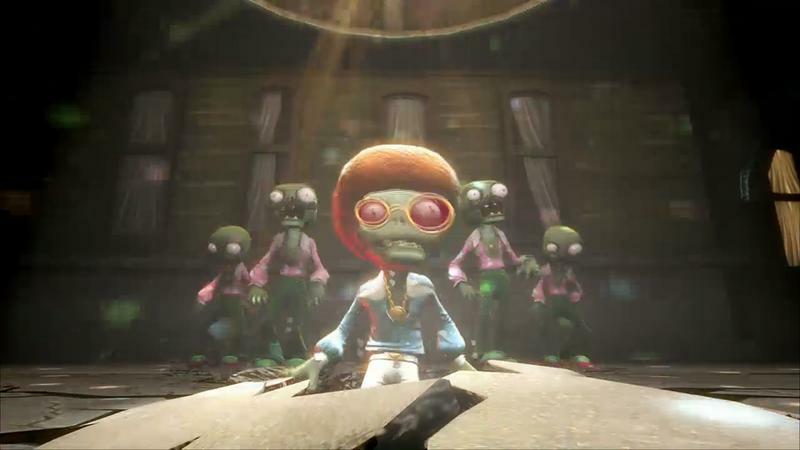 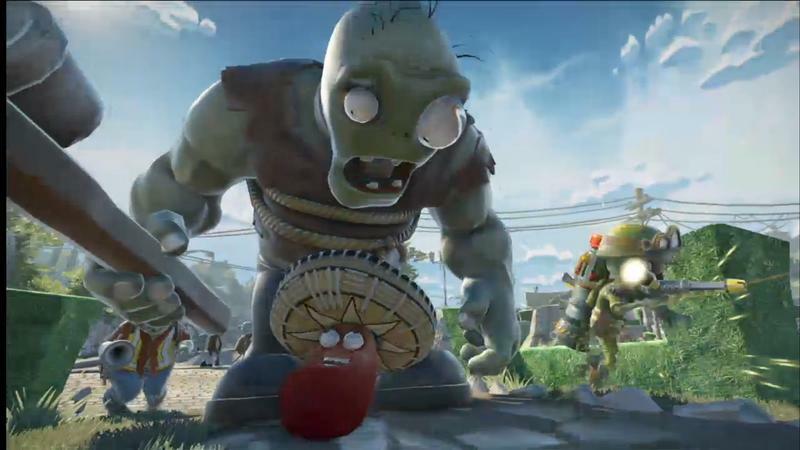 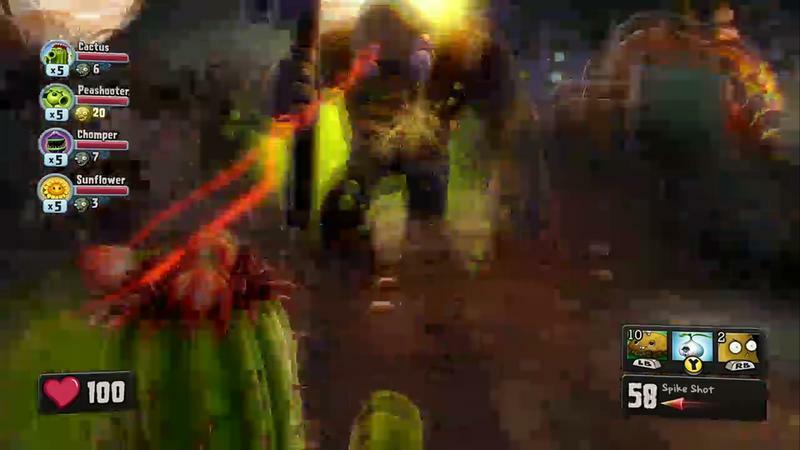 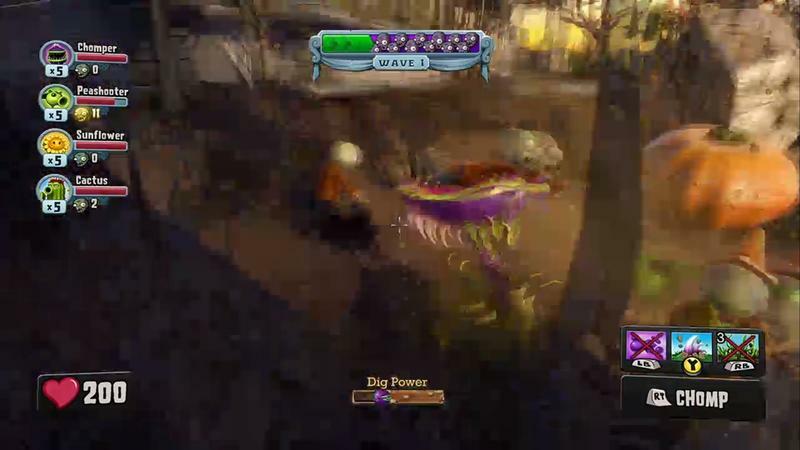 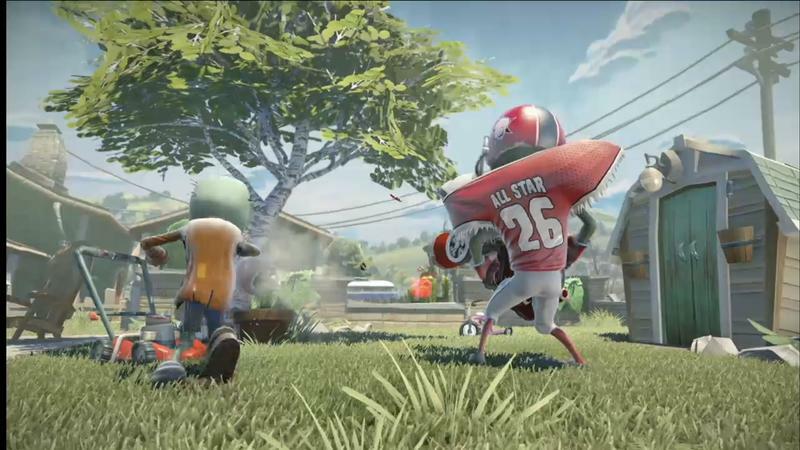 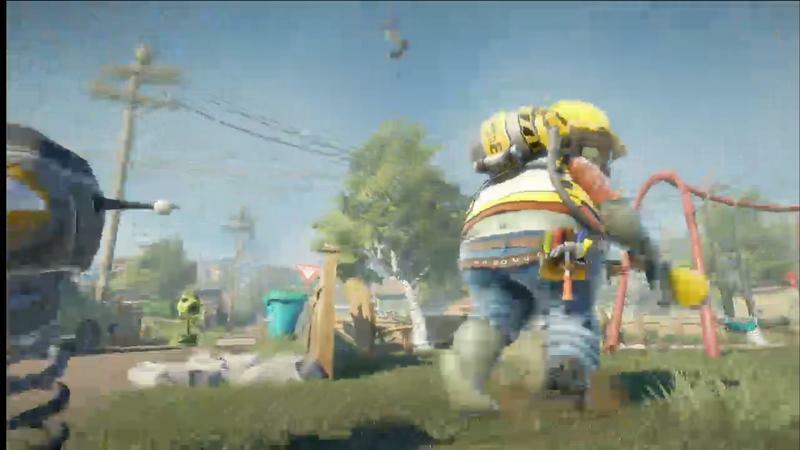 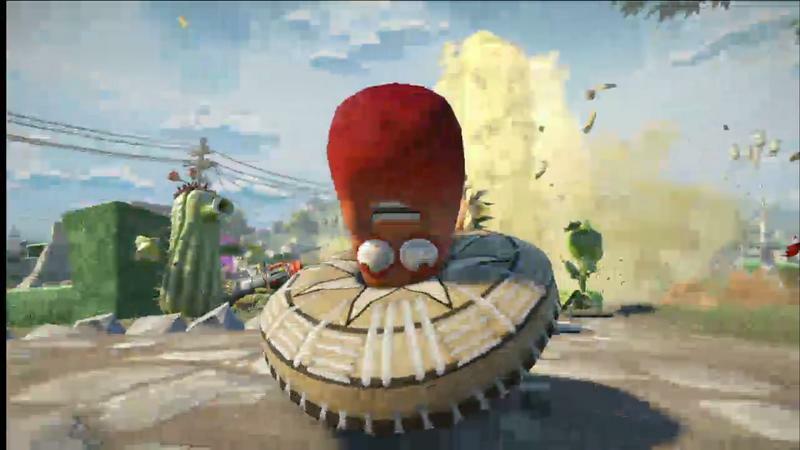 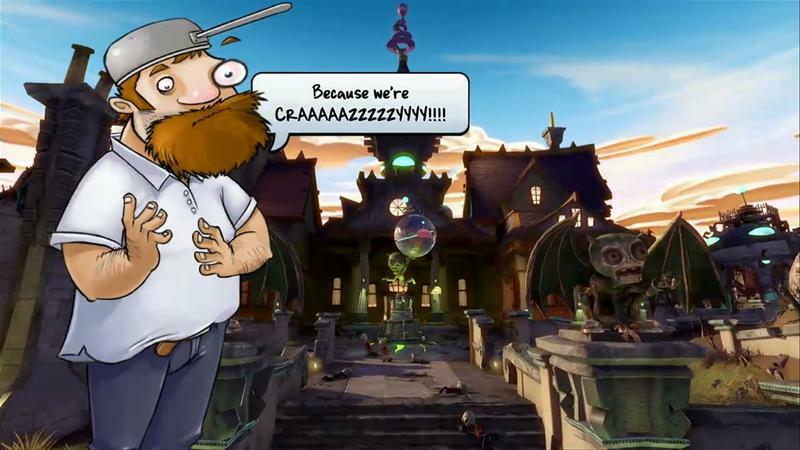 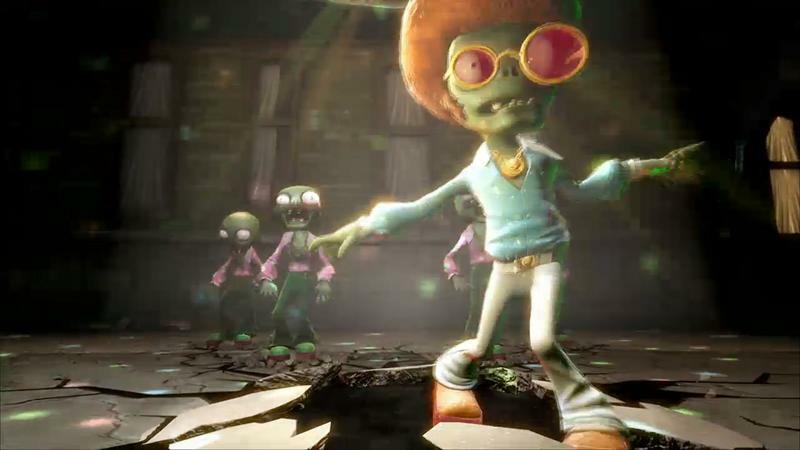 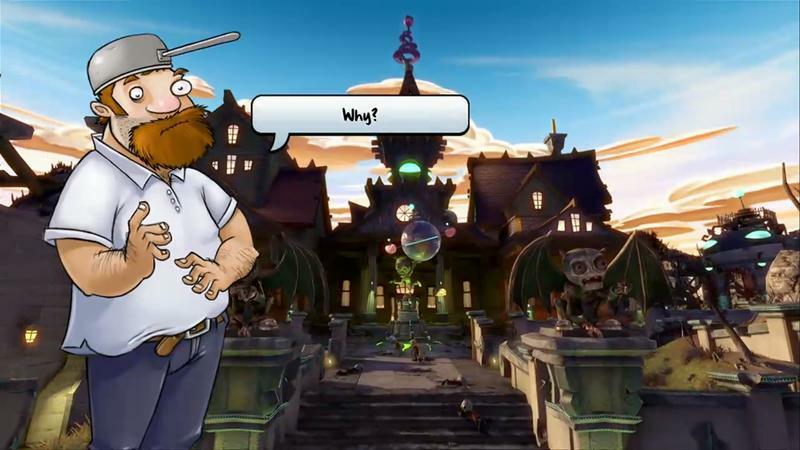 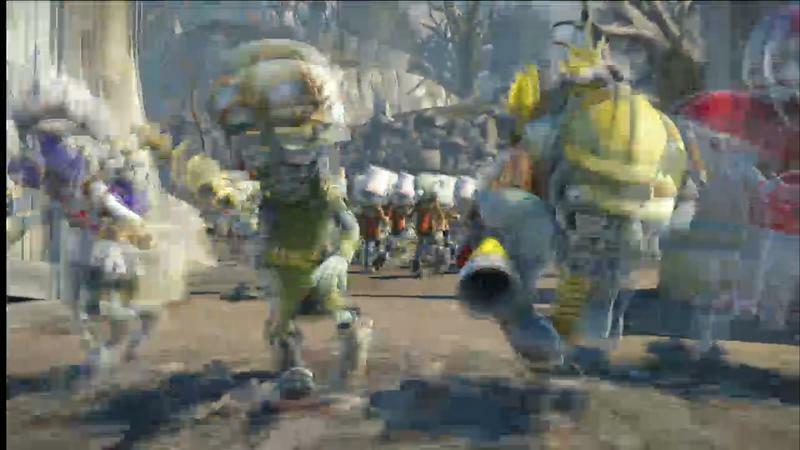 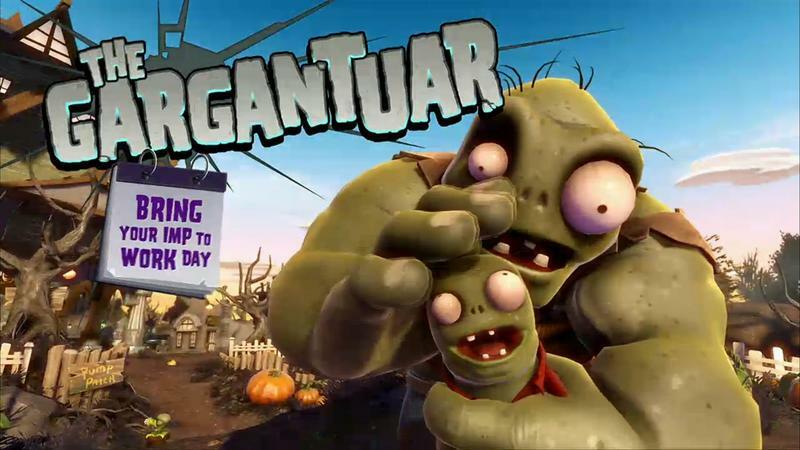 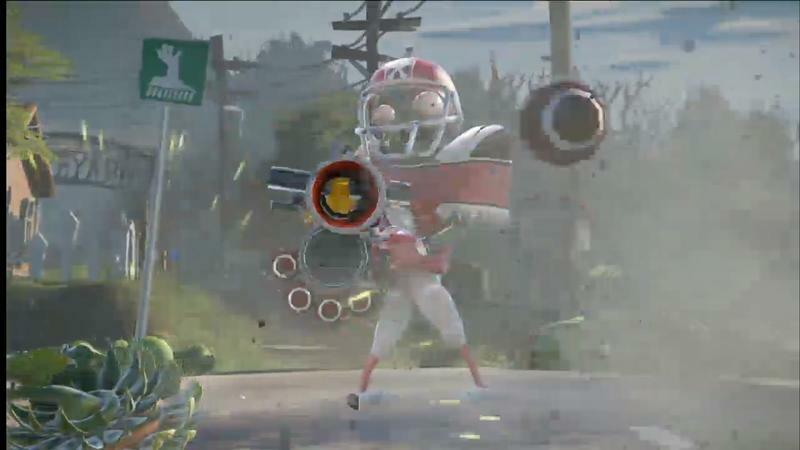 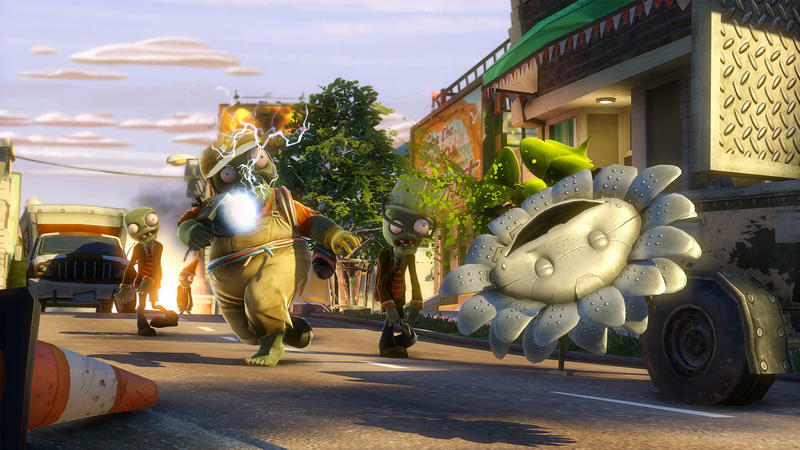 The gameplay video is narrated by PopCap Producer Brian Lindley. 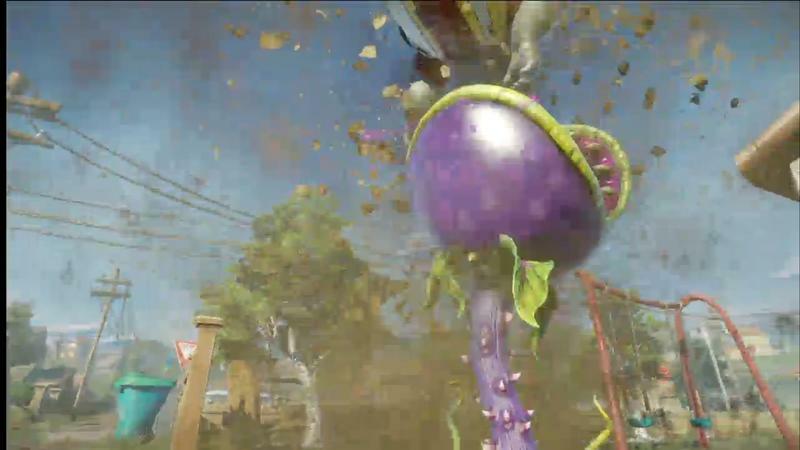 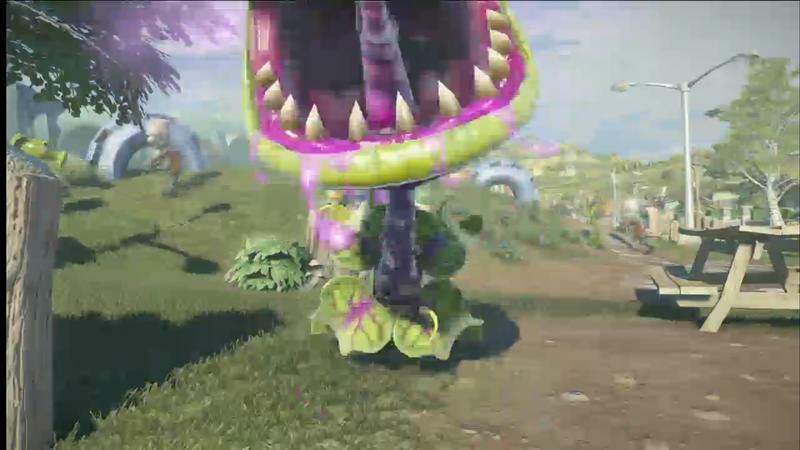 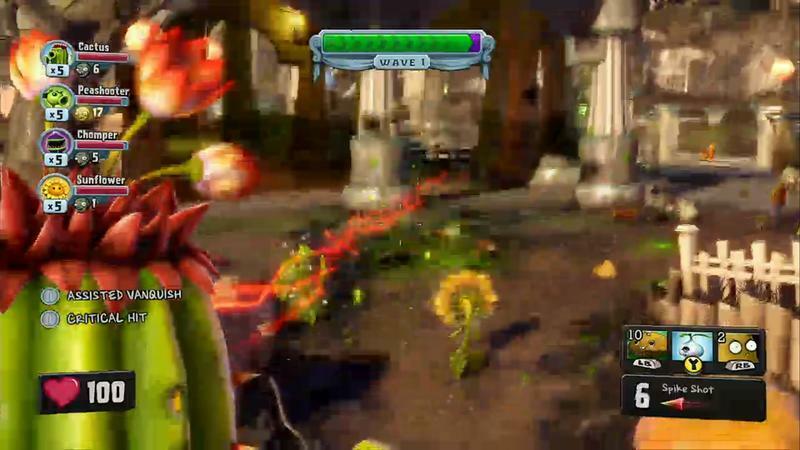 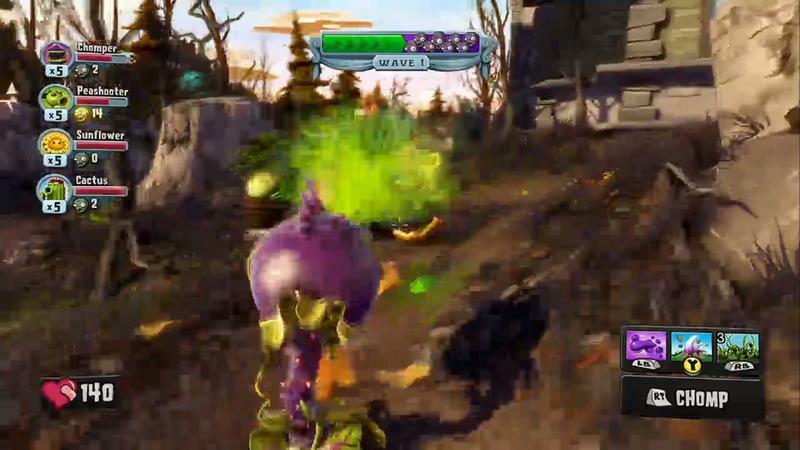 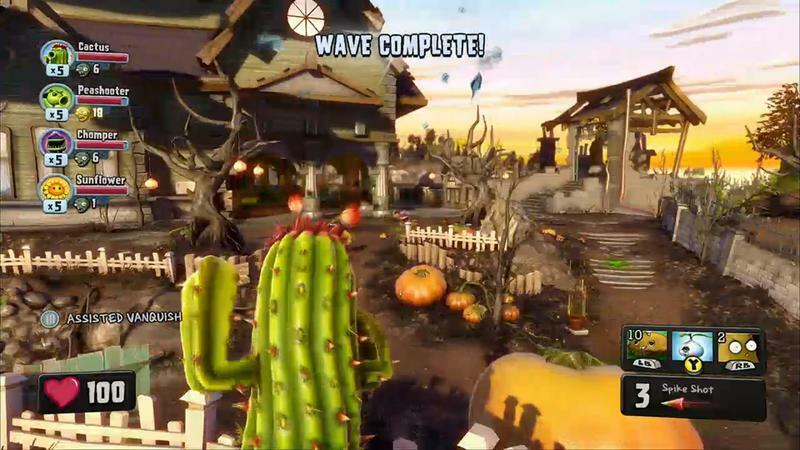 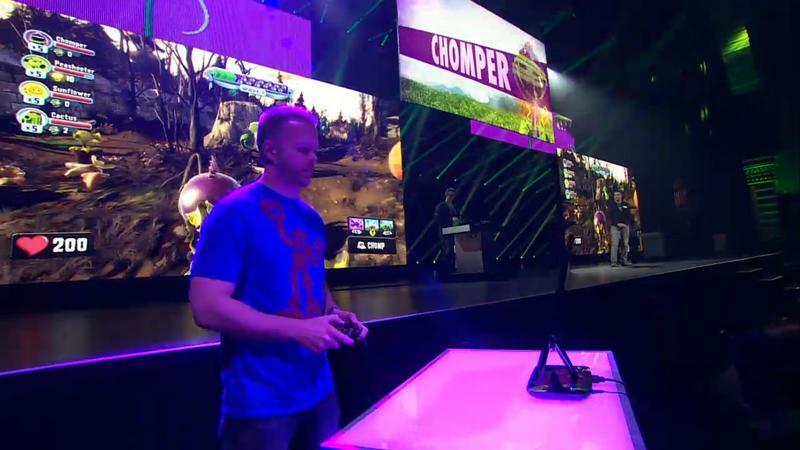 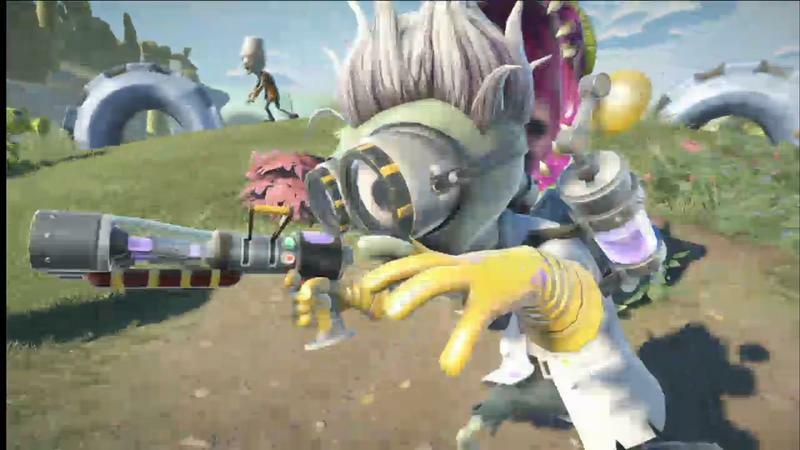 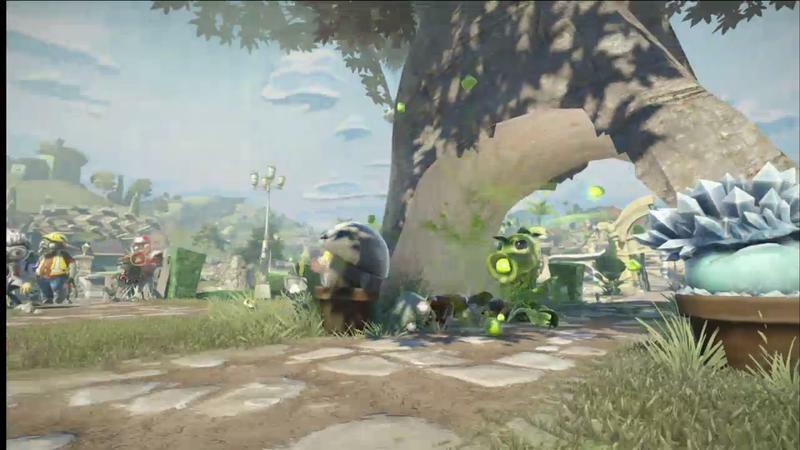 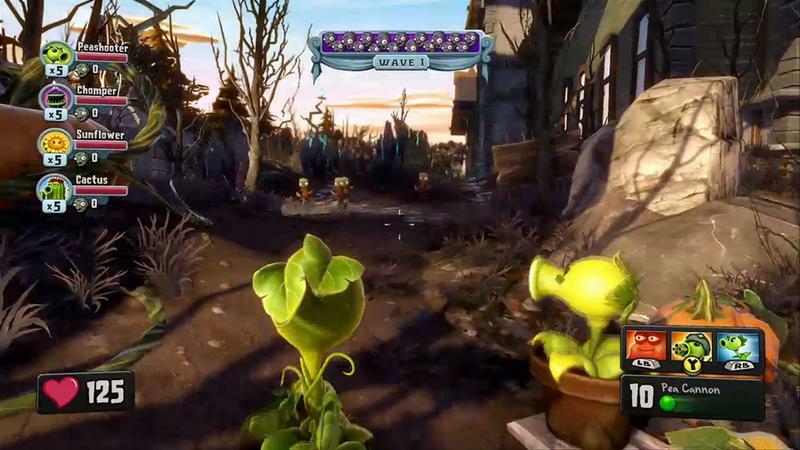 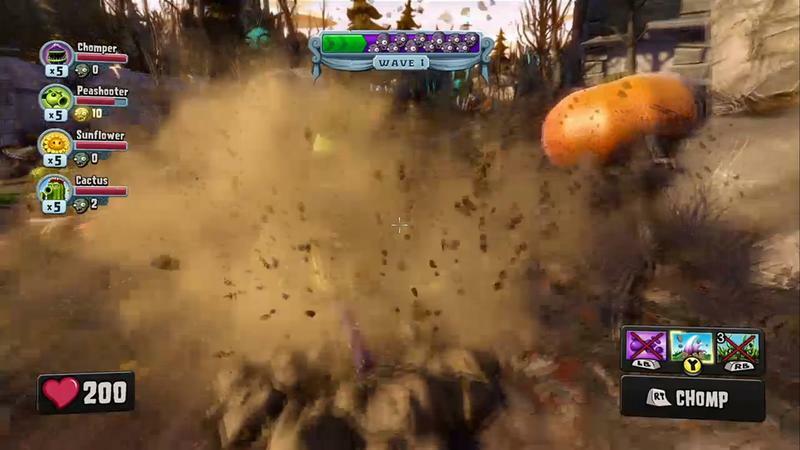 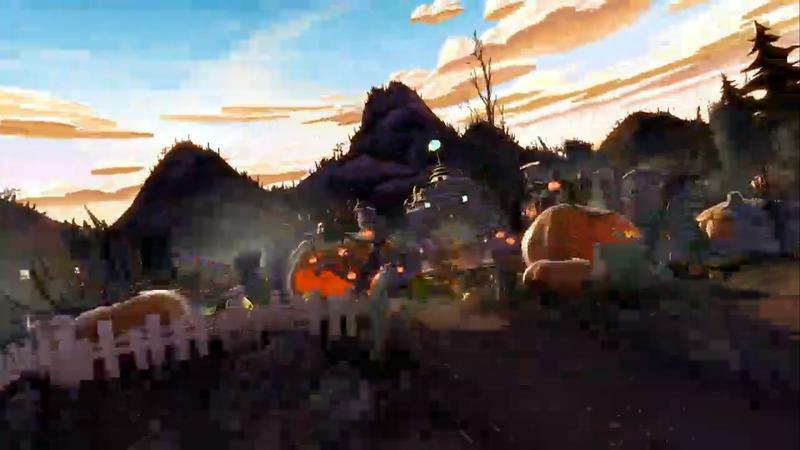 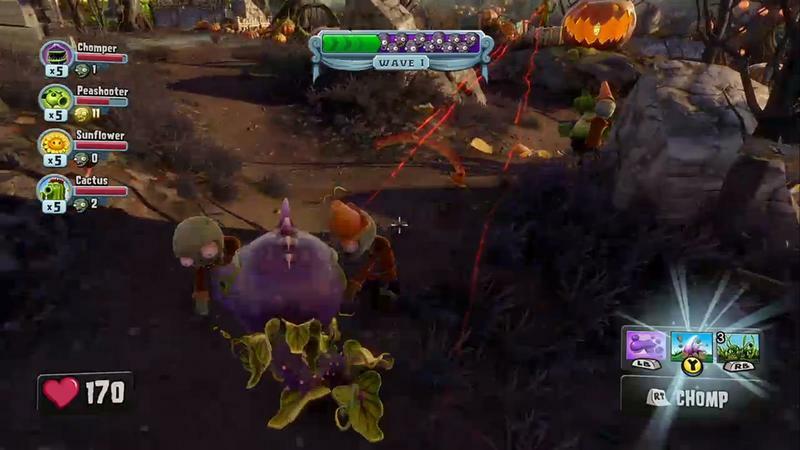 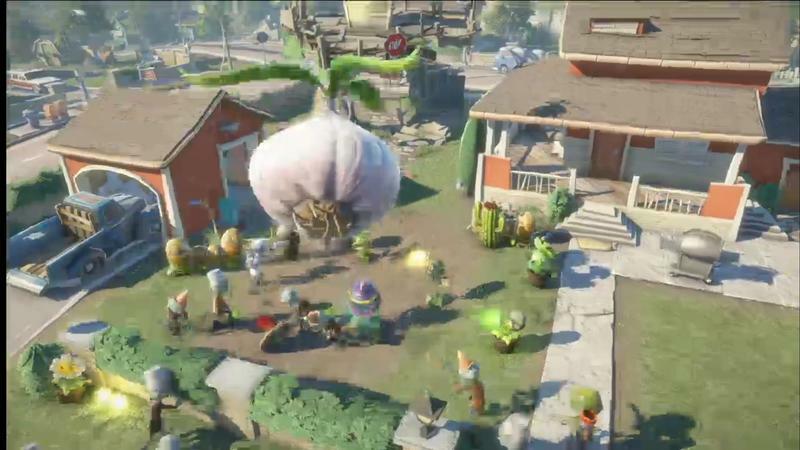 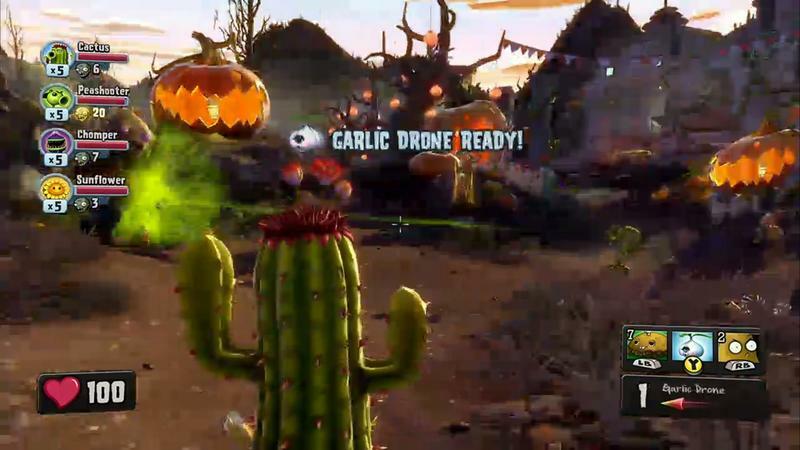 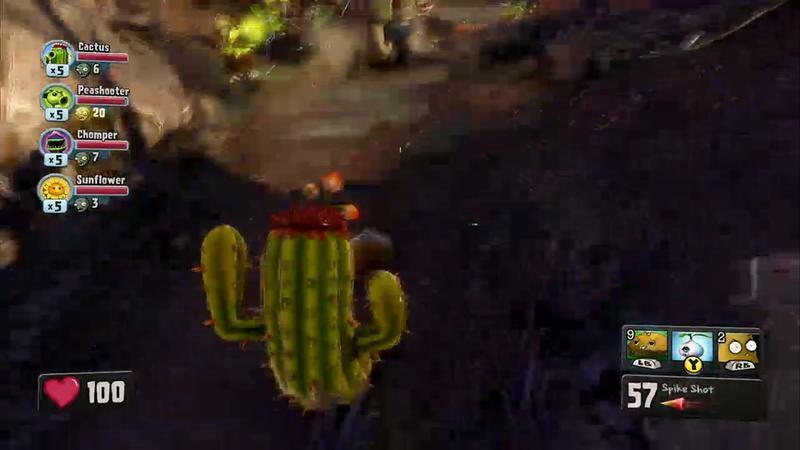 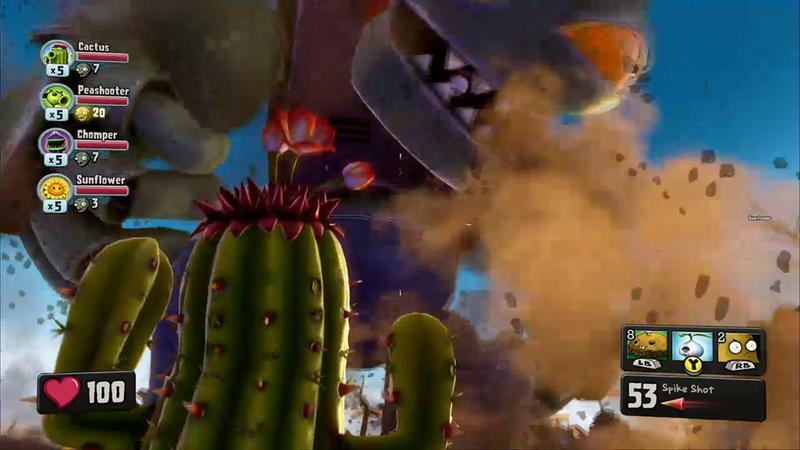 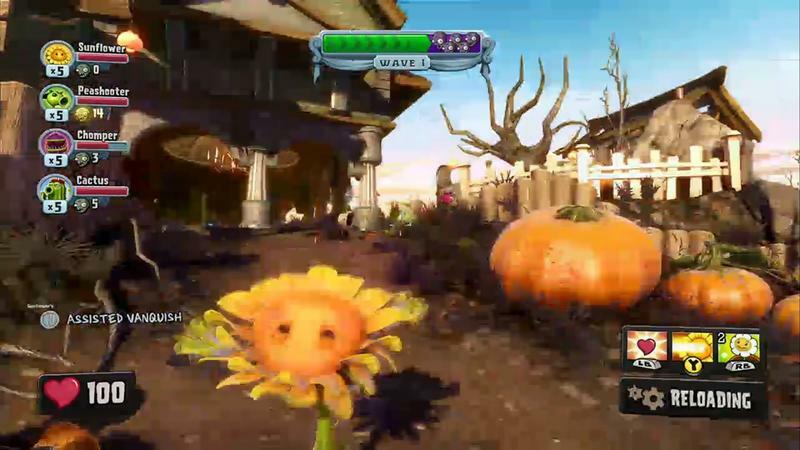 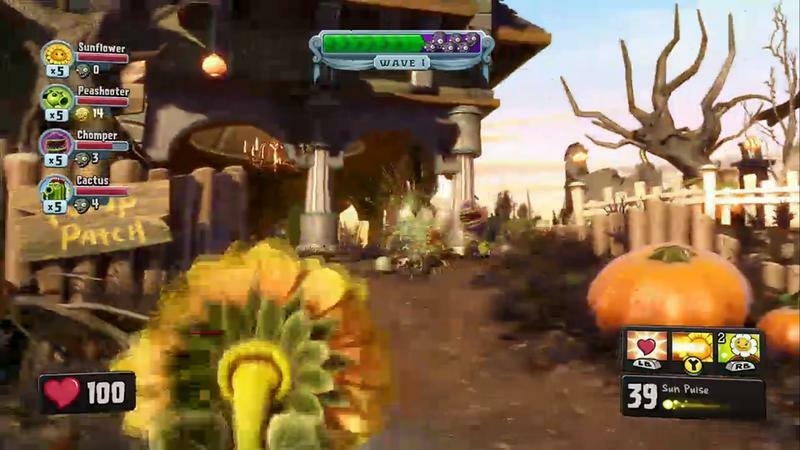 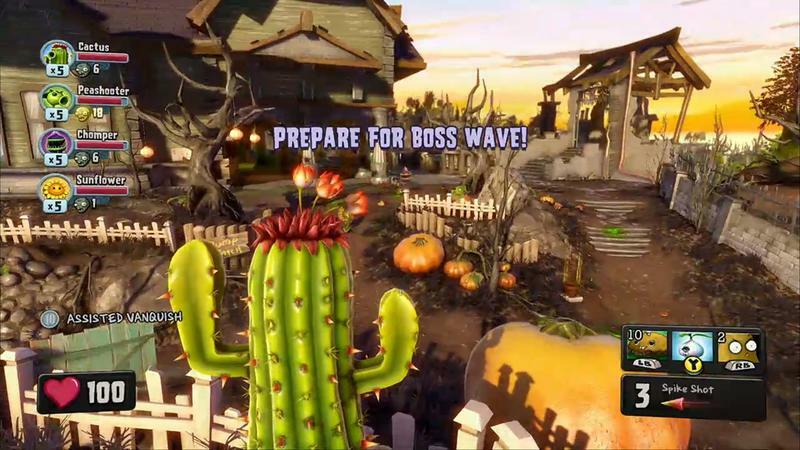 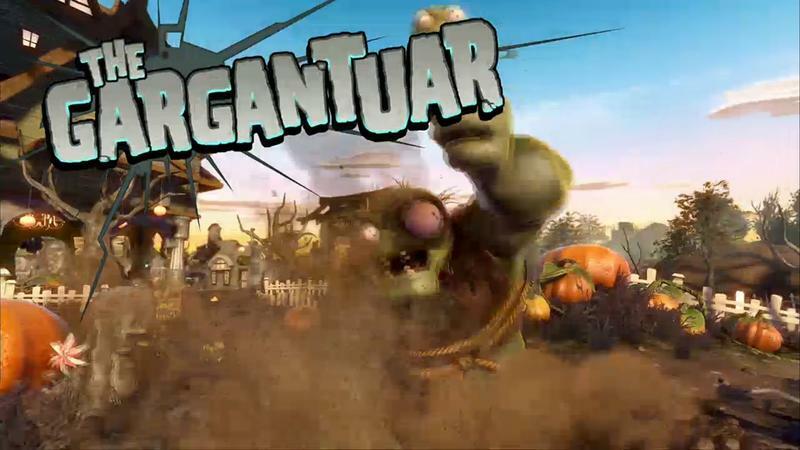 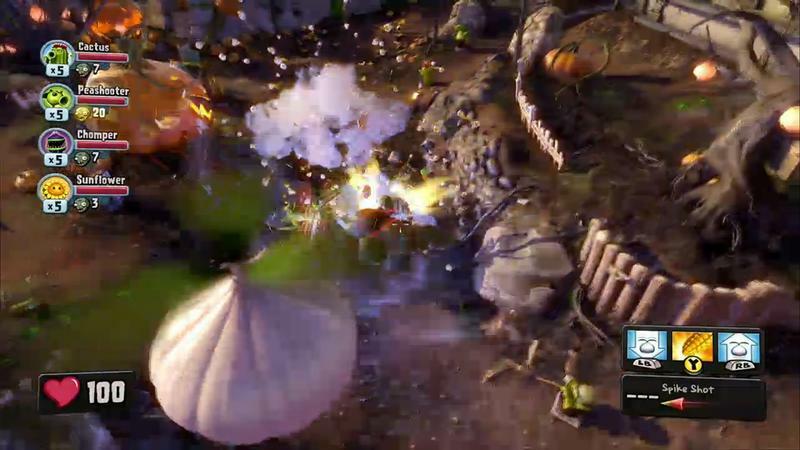 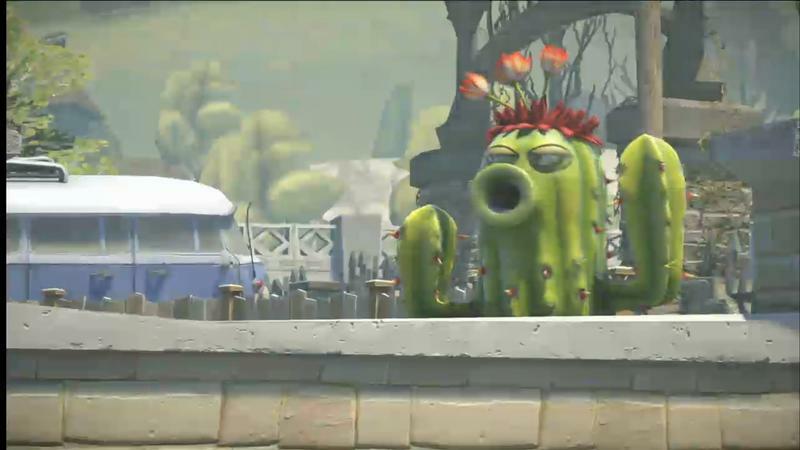 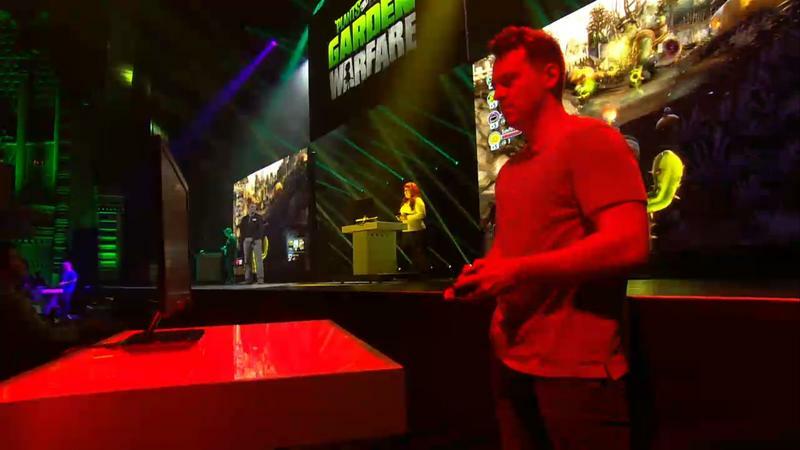 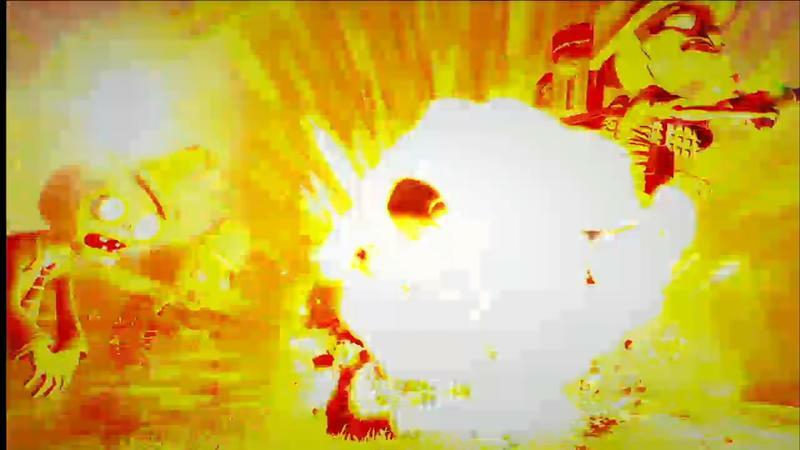 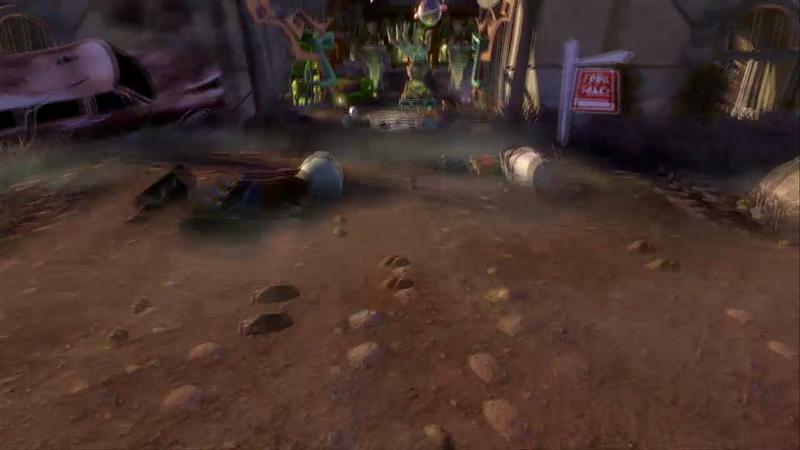 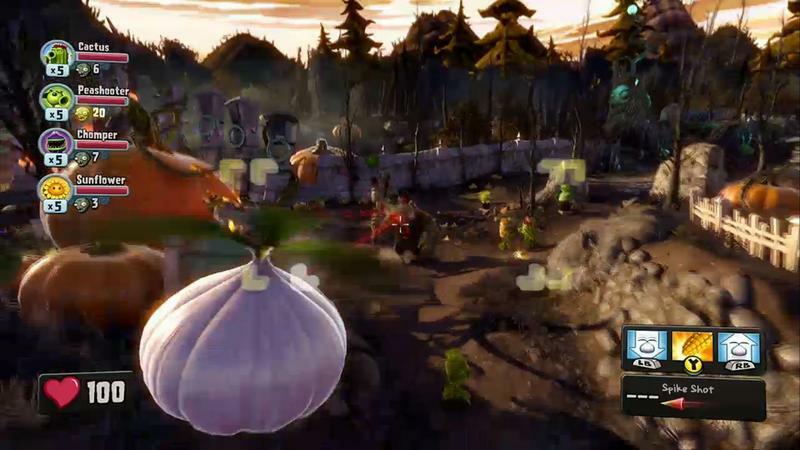 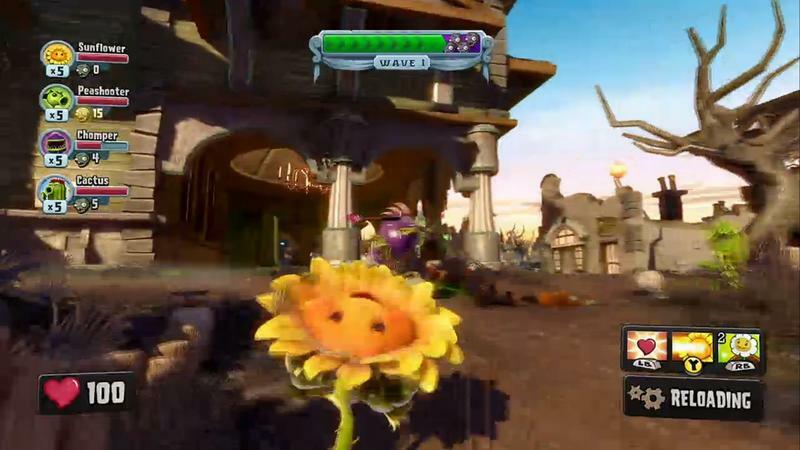 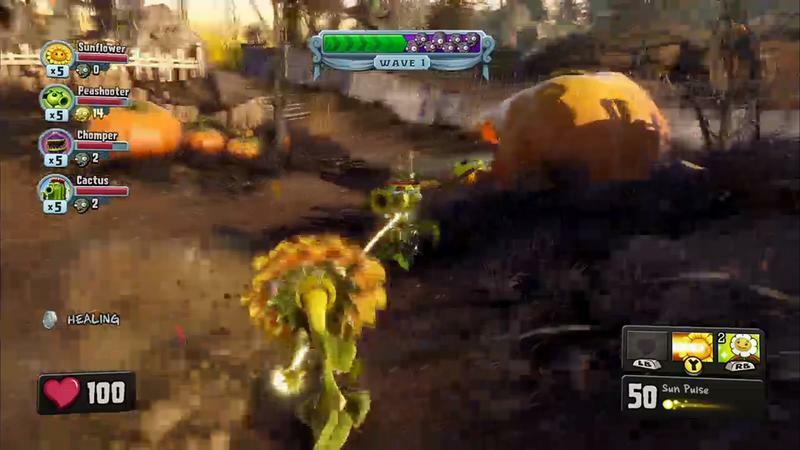 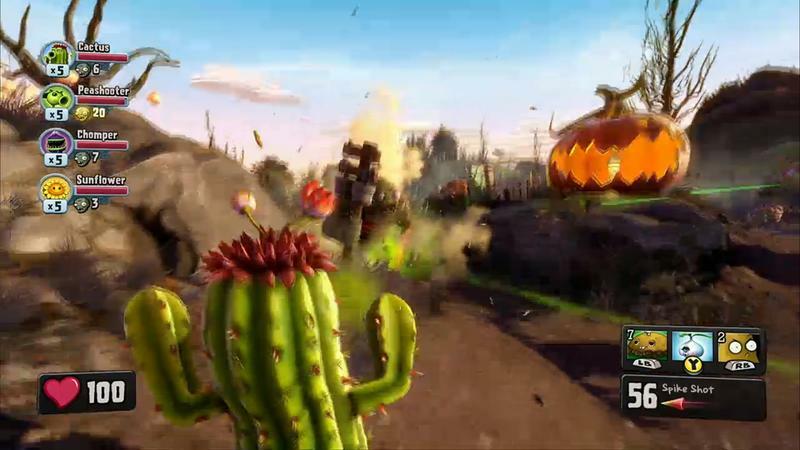 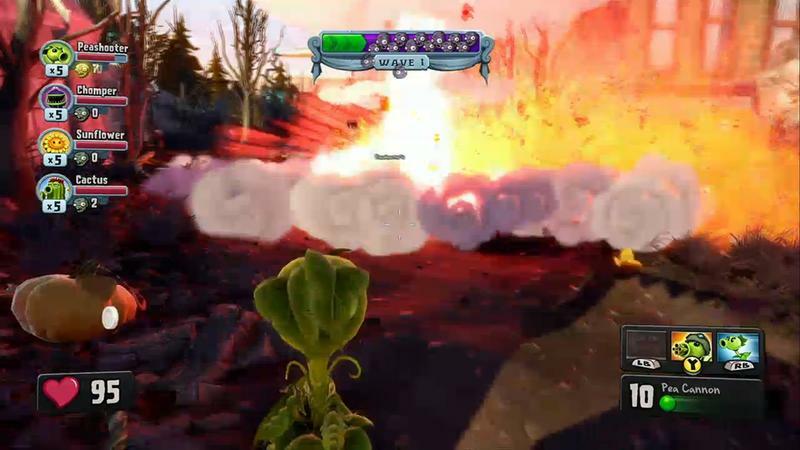 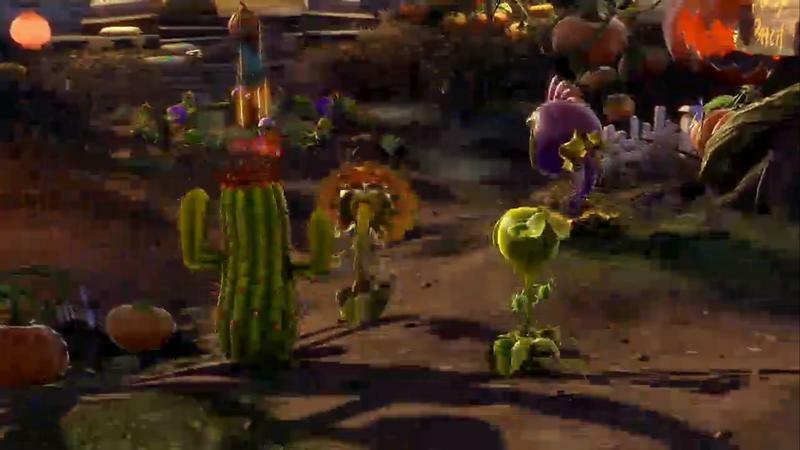 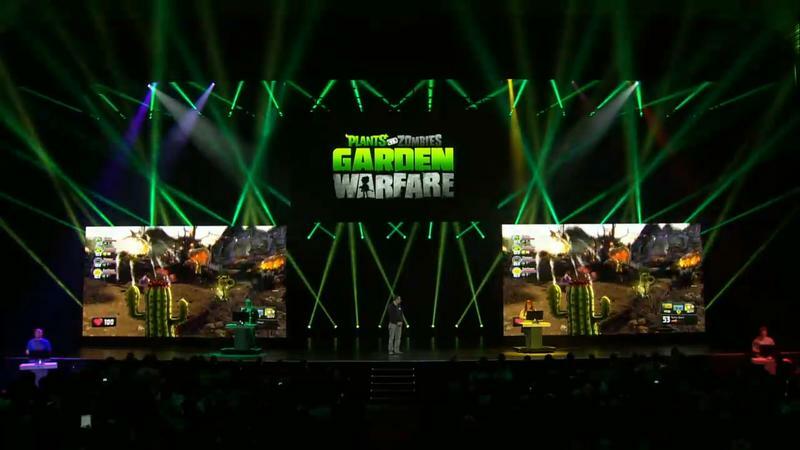 It shows off a brand new mode for Garden Warfare. 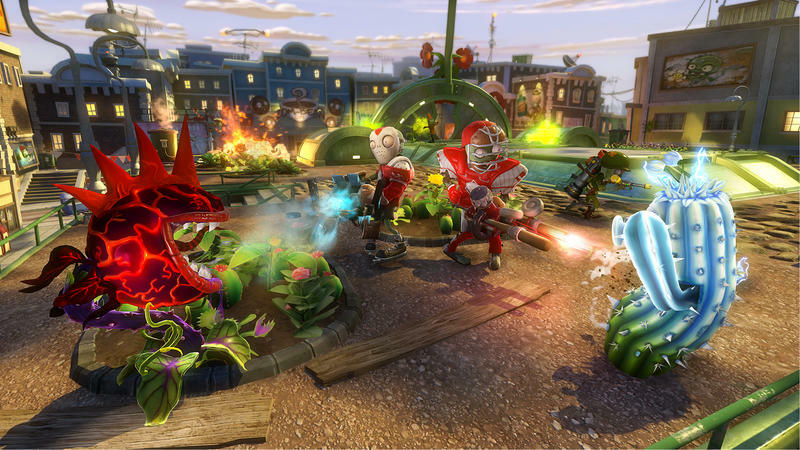 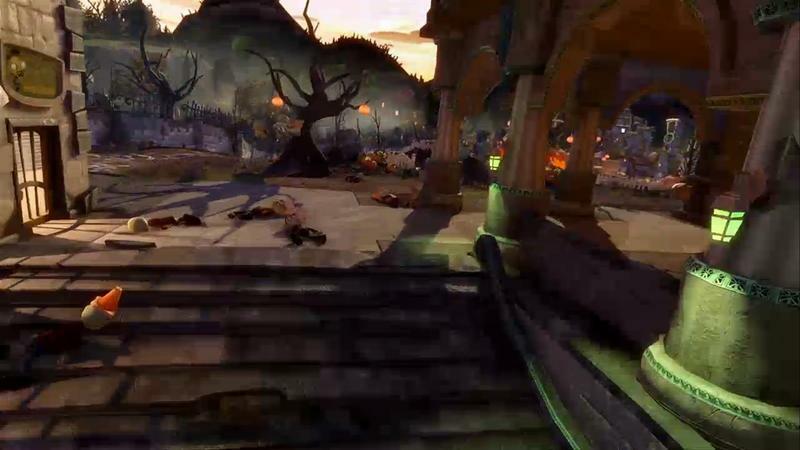 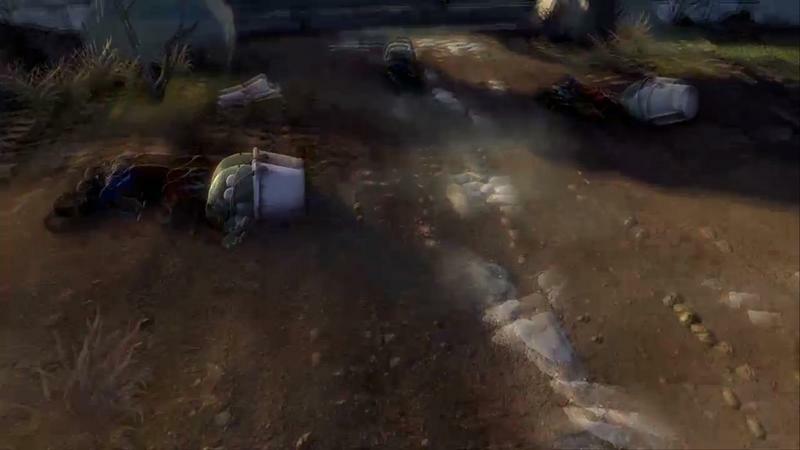 It’s called “Gardens & Graveyards,” and it’s a spin on Battlefield‘s classic Conquest and Rush modes. 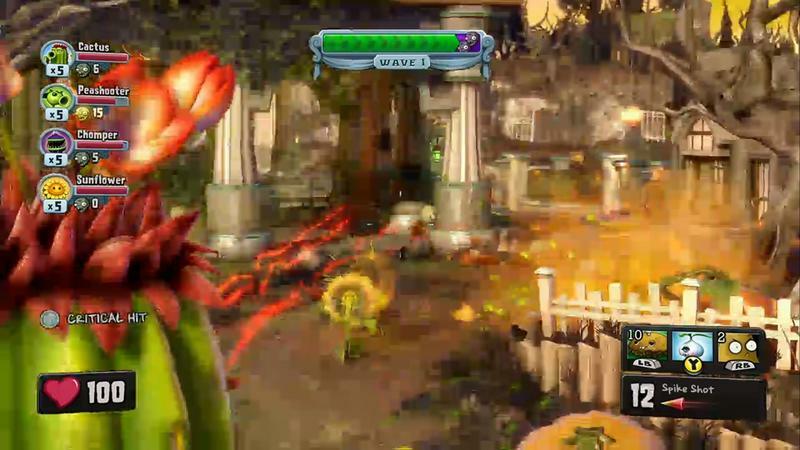 24 player Gardens & Graveyards is a remix of Rush and Conquest gameplay modes from Battlefield but with a PvZ spin. 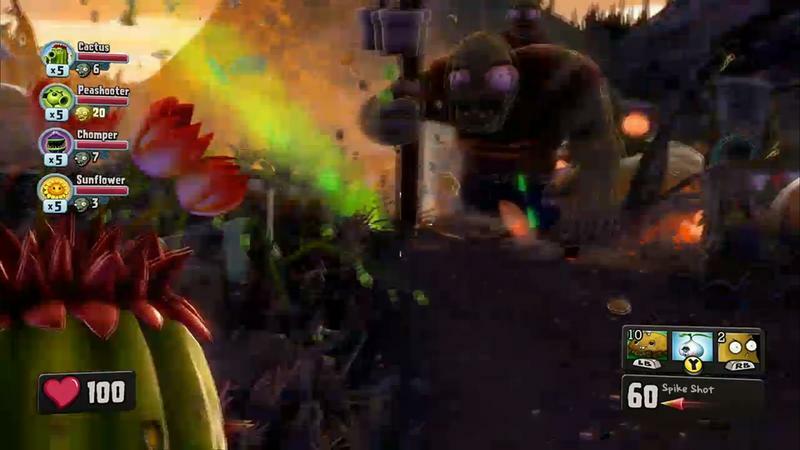 Zombies are on the attack and must take the plant bases using team work and summoned zombie hordes before getting to a final battle with a rush like objective that changes on each map. 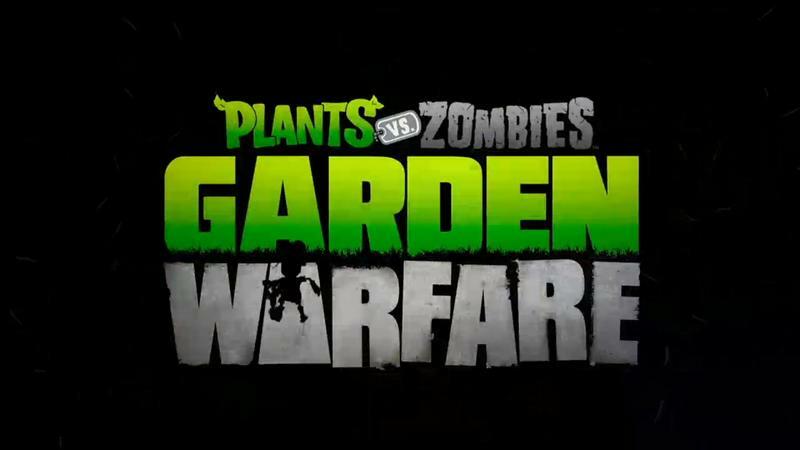 Plants will be able to setup tower defense style defensive plants at each base to help them hold off the zombie onslaught. 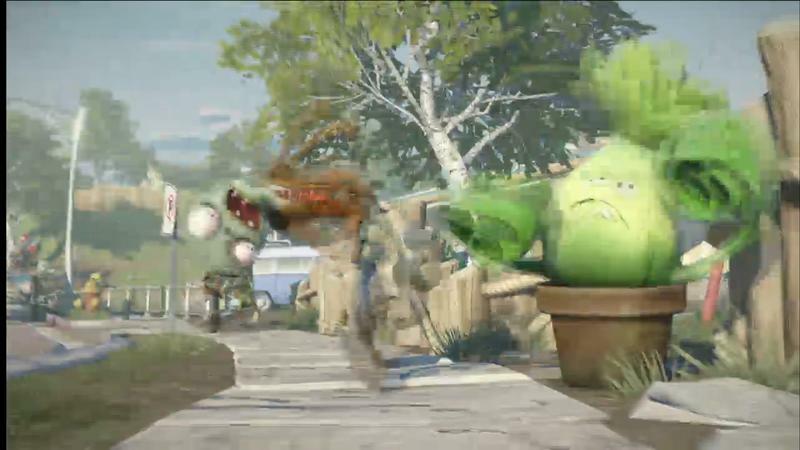 Zombies win if they take all the objectives, plants win if the timer runs out before the zombies can take over the map. 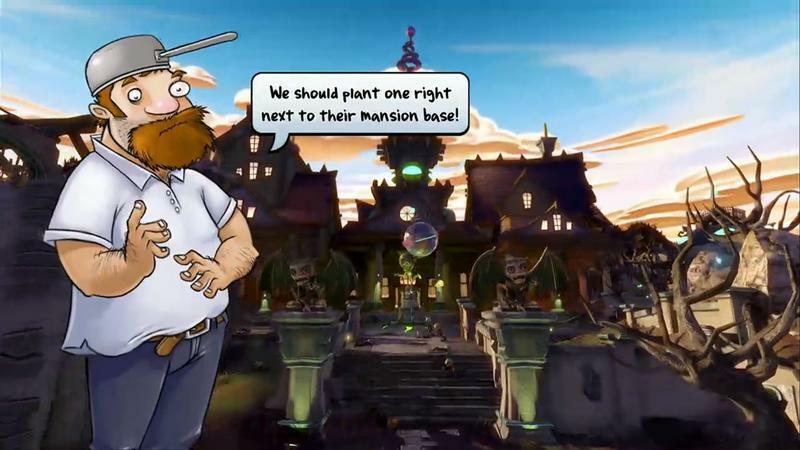 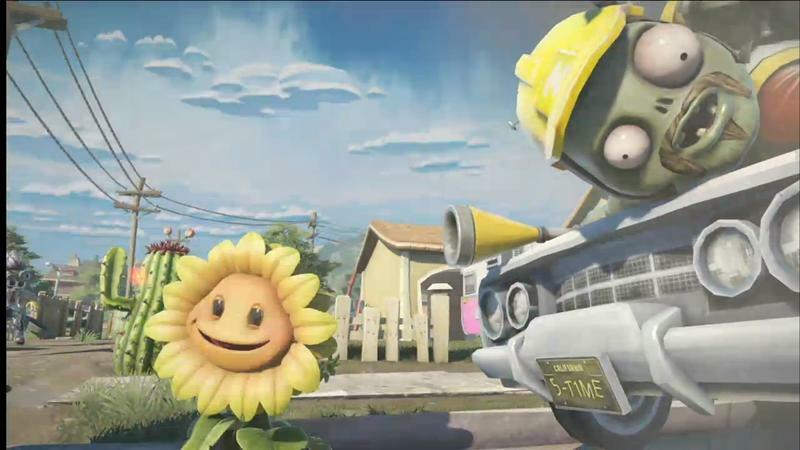 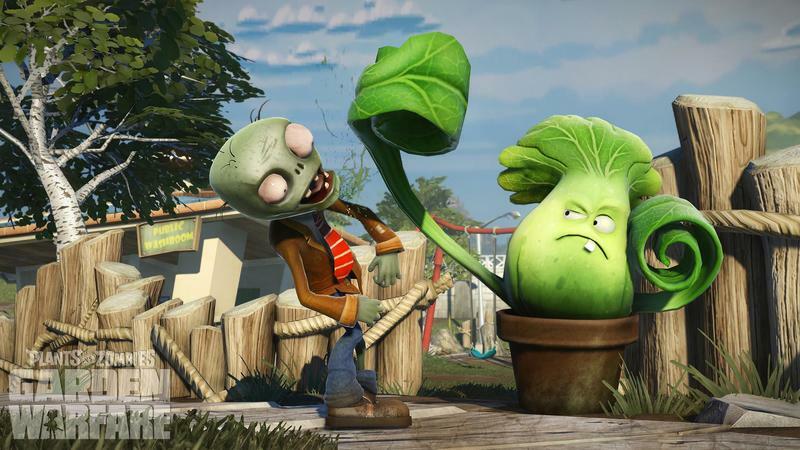 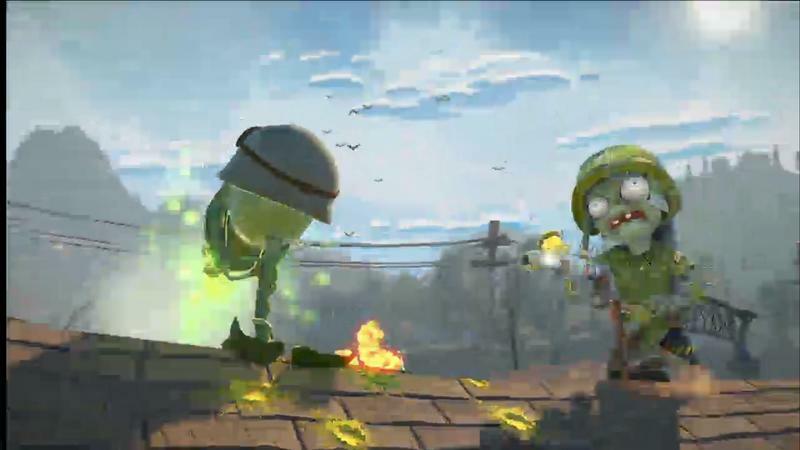 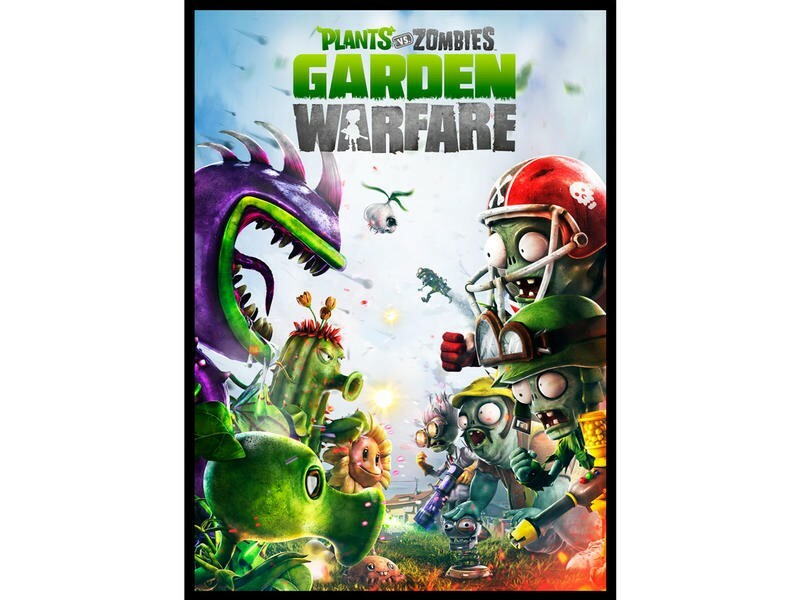 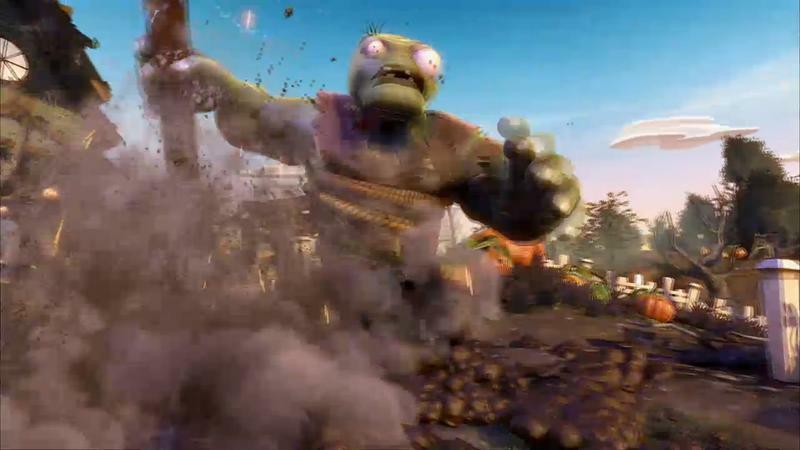 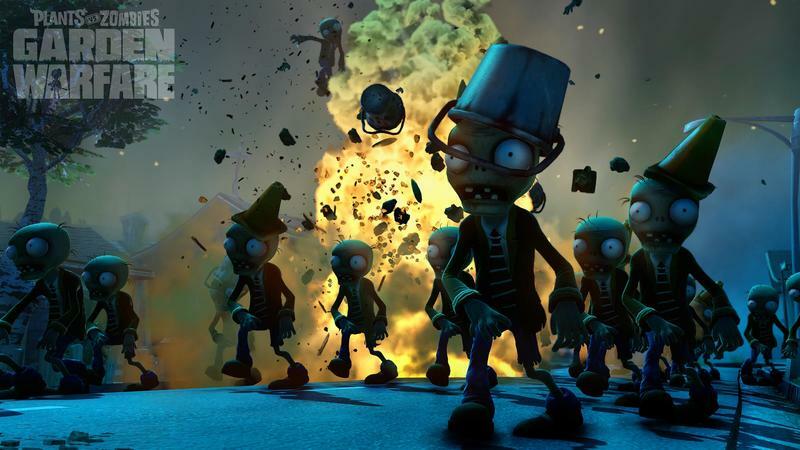 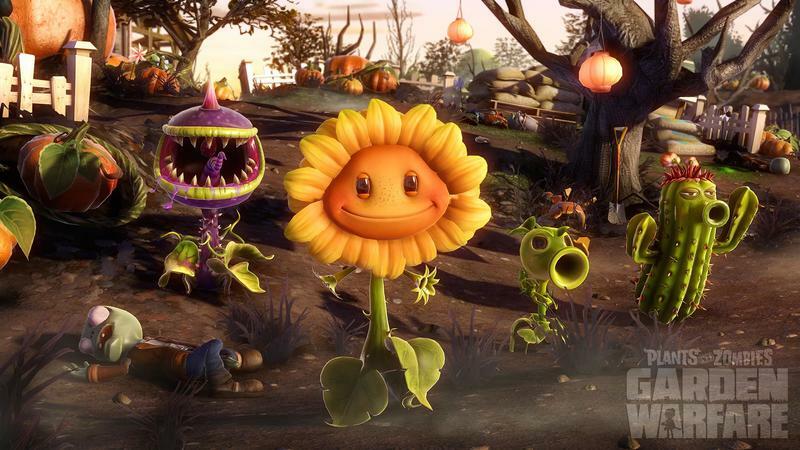 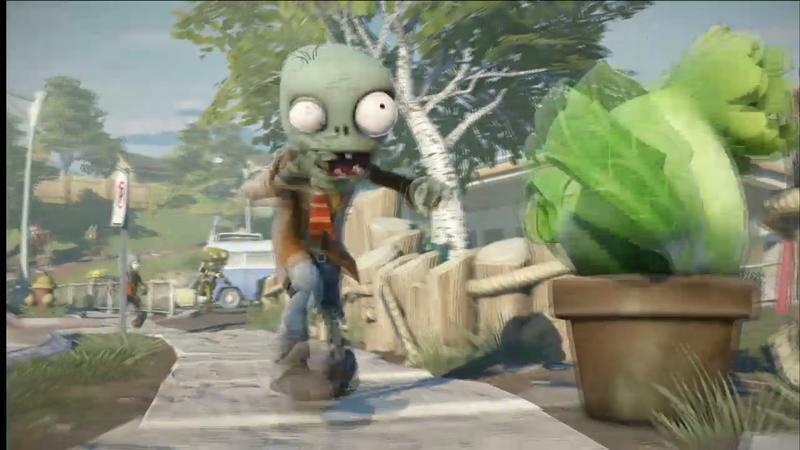 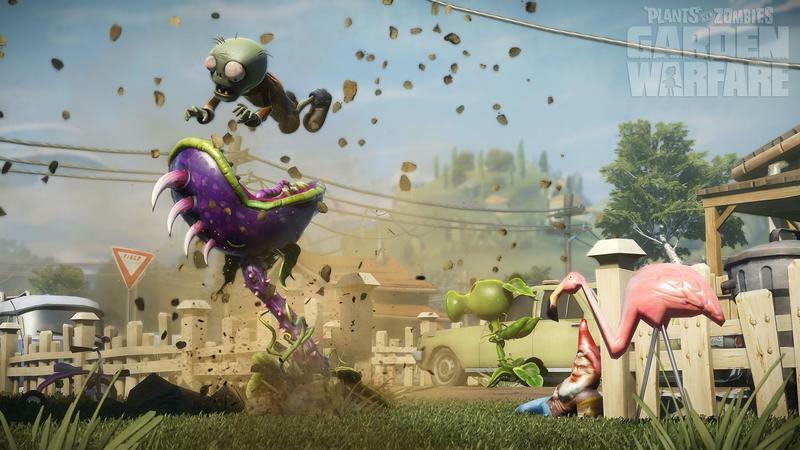 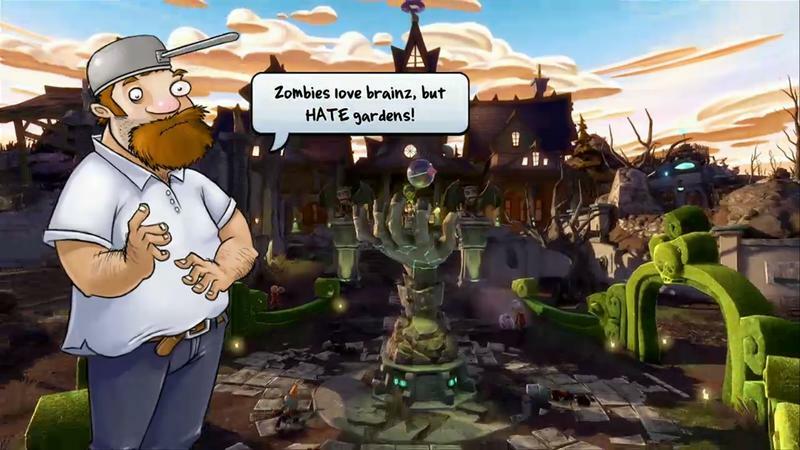 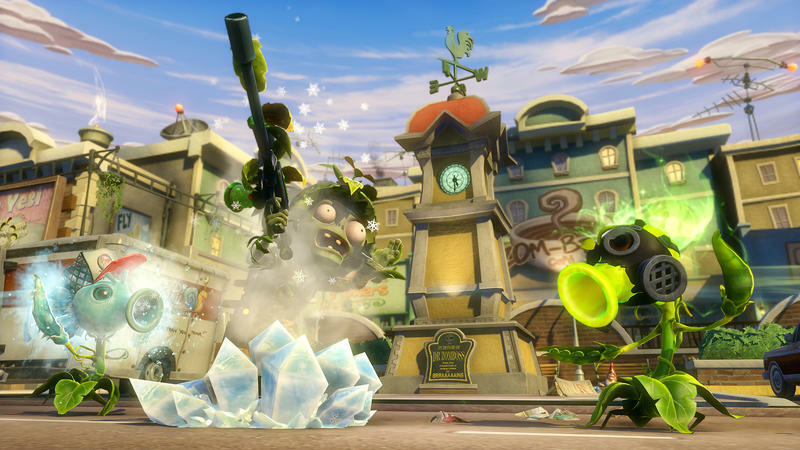 Plants vs. Zombies: Garden Warfare will start its life as a limited exclusive on the Xbox One on Feb. 18, 2014. 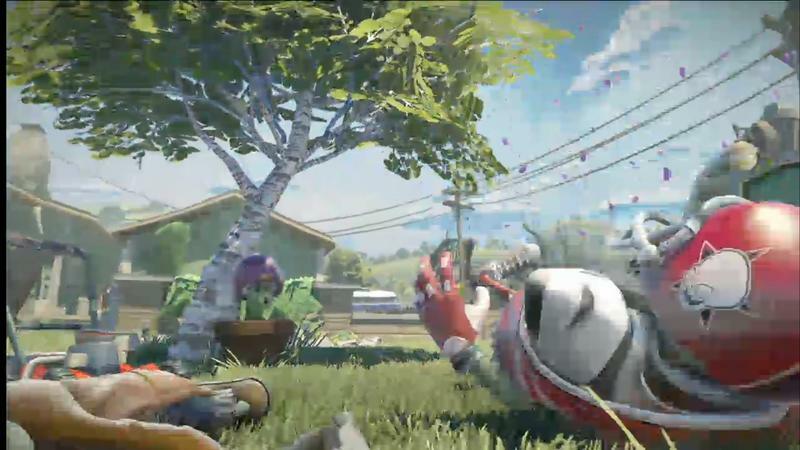 It will spread to the PC and Xbox 360 platforms as well. 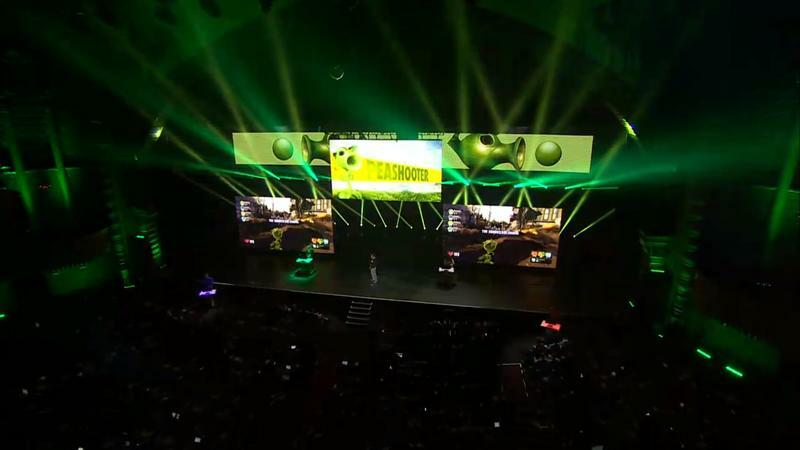 Other systems have not been announced… yet.